Haswell is the codename for the 4th generation Intel Core processors. 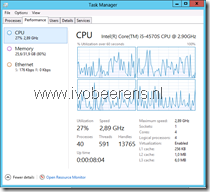 One of the big improvements of the Haswell CPUs is the idle power consumption. The Intel S-version is also a low-power CPU. It contains 4 cores and has a 65W TDP. The processor supports vPro, VT-x, VT-d, EPT etc. A CPU cooler is in the box included. For the full specifications look here. 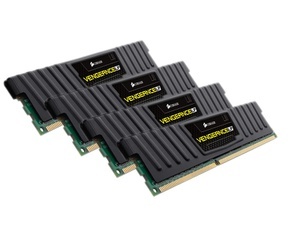 For the memory I choose the Corsair Vengeance CML32GX3M4A1600C10 4 x 8 PC3-12800 (DDR3-1600) CL10 kit. All the four memory sockets on the board are filled with a 8 GB module (total = 32 GB memory). 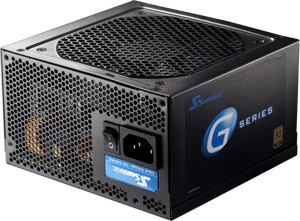 The Seasonic G-360 power supply has a 80 Plus Gold certification. This is a great power supply with high efficiency and low noise.. 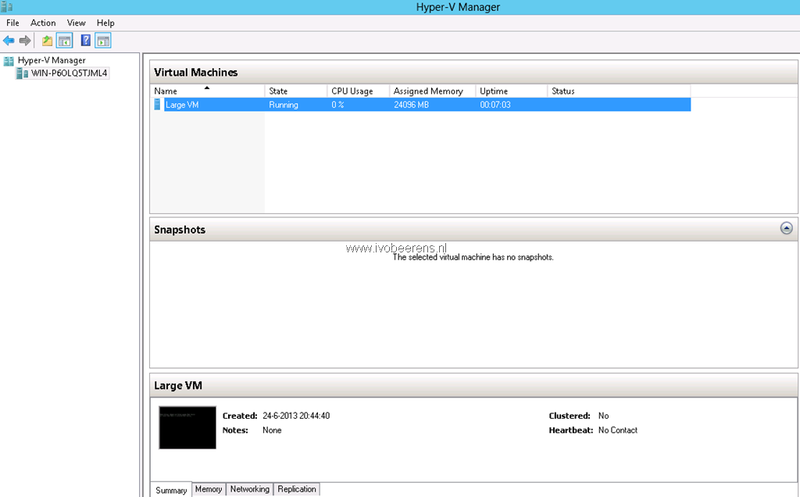 I tested VMware ESXi 5.1 Update 1 and vSphere 5.5 and Microsoft Windows Server 2012 with the Hyper-V role installed. 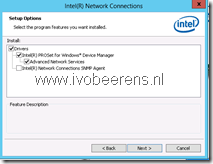 The onboard Intel I217-V NIC is not recognized by ESXi 5.1 Update 1. 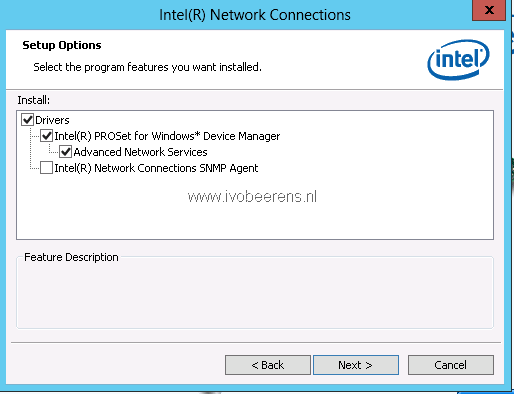 To get the I217-V NIC working in ESXi5.x read the blog post found here. I reused 2 Intel PCI-e NICs, one for LAN and the other for iSCSI and NFS traffic. The onboard SATA controller (Lynx Point AHCI) is recognized. I use an existing SSD for booting ESXi and running some important VMs. 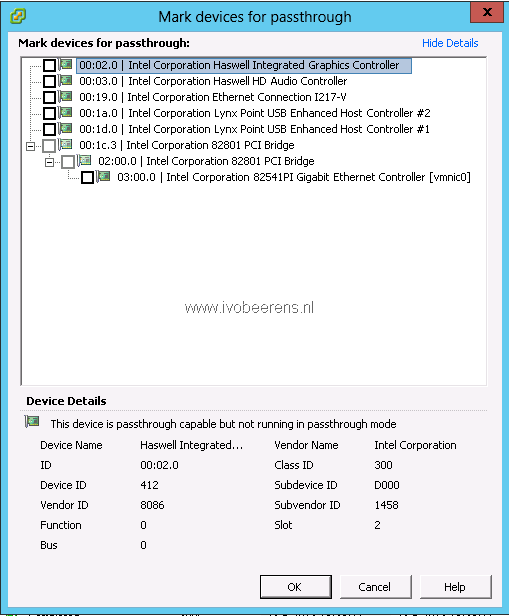 But is is possible to boot ESXi from USB stick. The other VMs are on NAS device. 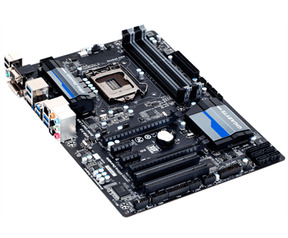 Passthrough is supported by the CPU and motherboard. 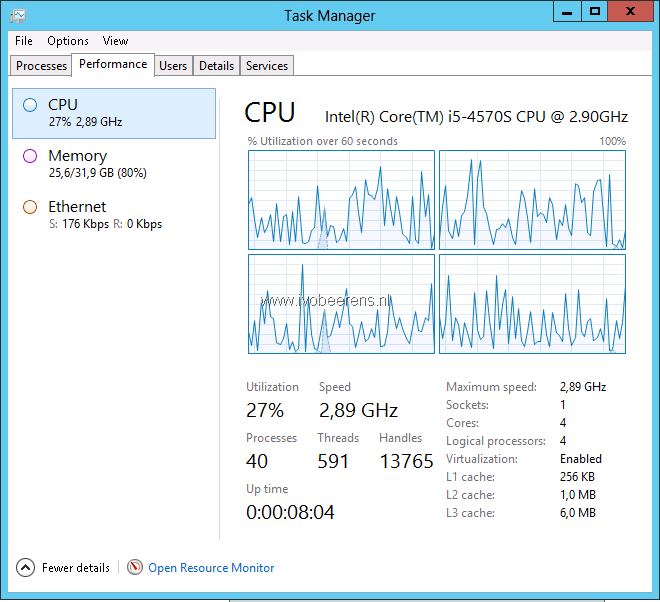 I tested Windows Server 2012 with the Hyper-V role enabled. The The onboard Intel I217-V NIC is not recognized by default. 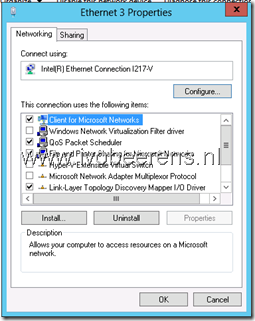 In the “Enable the Intel I217-V NIC in Windows Server 2012” blog post I explain how to enable the I217-V NIC Windows Server 2012. 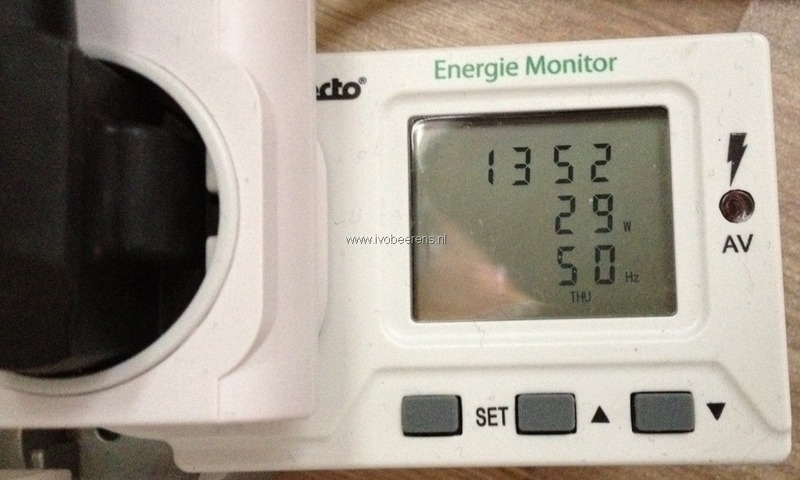 The whitebox consumes a maximum between 40-50 W. When idle (and that is often) it consumes only 28 a 29 W! The whitebox components cost about €615. and will be used for running VMs 24×7. The whitebox meets all the requirements I had. I built a beefy box with an AMD FX-8320 (8 Core). It’s not low power consumption like your’s but I needed something that can run quite a bit (10+ VM’s). Building another whitebox here shortly to do vMotion and more. I think I built mine with 32GB RAM, 4 port NIC and running ESXi 5.1 off a USB for like $700 US. Passthrough in ESXi is not available for your “Lynx Point AHCI” controller. Which is a bit of a pity, you need a seperate card for this. I’m using almost the same setup as you. 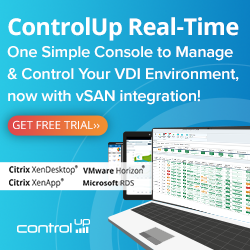 Did you already manage to passthrough the SATA controller in esx to a VM. I want to run XPEnology (virtualization of synology) and passthrough my 2 x 2TB disks to it, so SMART features are available.. Using RDM is possible but no SMART..
Maybe I will have to buy an extra controller do achieve this. But has to be one supported by esxi 5.1 U1 and XPEnology..